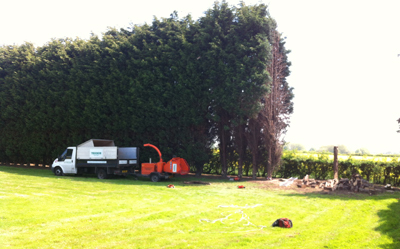 We aim to offer you a quality service carried out by the best tree surgeons in the North West. We take on work of any size, without losing the care and attention that has made our reputation amongst our many satisfied customers. 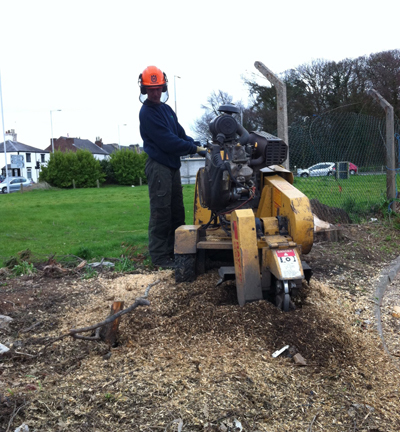 If the tree is in a difficult spot we have the skill and expertise to dismantle it carefully branch by branch avoiding damage to nearby plants or buildings. If you have another problem not listed below? Fill out our online quick quote request form and we will advise you further.